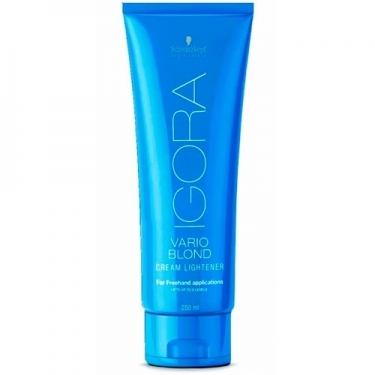 Provides a lifting up to 6 shades. 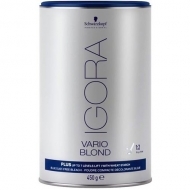 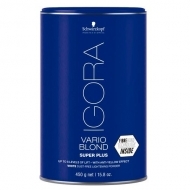 DESCRIPTION: Igora Vario Blond Cream Lightener from Schwarzkopf is a decolorizing cream that provides up to 6 levels of lifting. 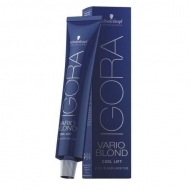 Formulated with integrated Fiber Bond technology to strengthen bridges within the hair fiber and significantly reduce breakage.